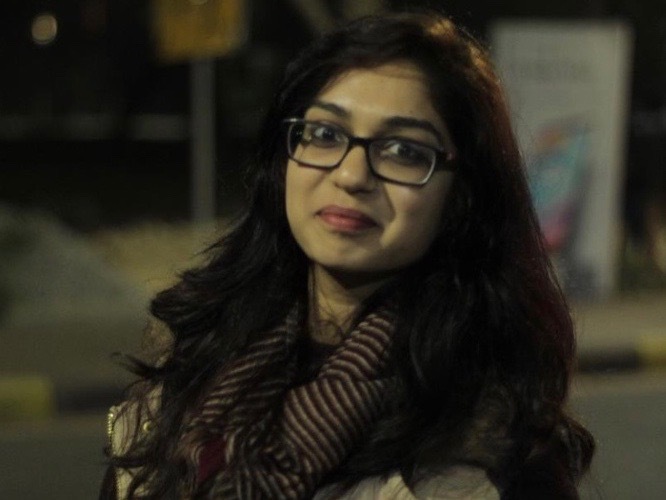 A new member, Aayushi, joined Team exiii as Business Intern. She is a student in Dept. of Economics at Indian Institute of Technology-Kharagpur (IIT-KGP). She completed her internship at Daimler Truck Asia, PABCO last year, mainly working on business development. She supports our intense startup daily life from the business side, including market research, PR and community management etc. Welcome on board!